Quality, performance and value are the hallmarks of Globe equipment. From a 9″ economy slicer to a 175 lb. spiral dough mixer, Globe offers the widest selection of mixers and slicers, with the perfect match for any application. 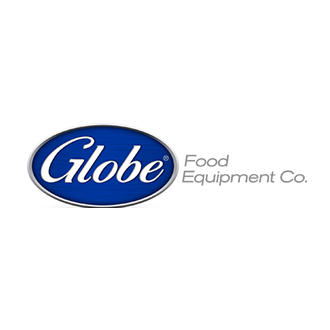 Globe’s reputation for outstanding food equipment extends beyond mixing and slicing into cooking, weighing and other prep equipment.